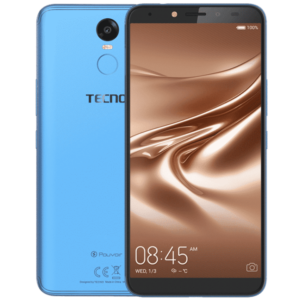 The Tecno Camon 11 and the Pouvoir 2 Pro are two currently most sort after smartphone from Tecno. Both device provides good specifications and features targeted at two different class of smartphone users. 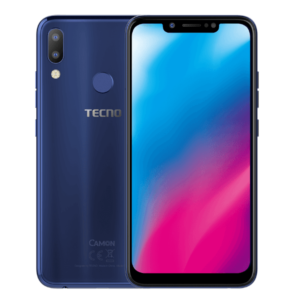 It looks like the obvious winner might be the Tecno Camon 11. But who knows, folks who love phones with great battery stamina might go for the Pouvoir 2 Pro due to it 5000mah battery. But in either, the table below placed the Tecno Camon 11 against the Tecno Pouvoir 2 Pro.